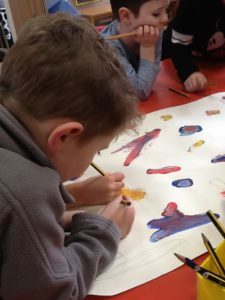 We have been excited to learn all of the different types of art; Mrs Taylor, our resident art expert, has taught us lots of different style and most recently we have learned about the Hirameki style. 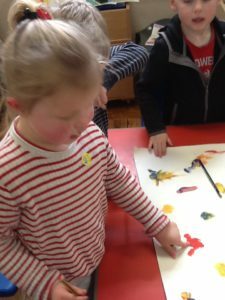 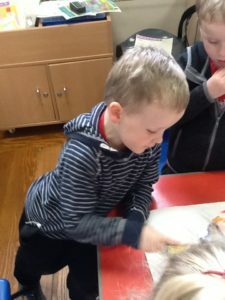 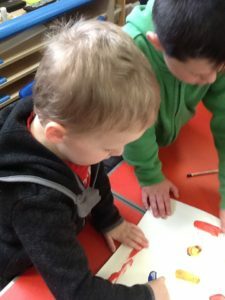 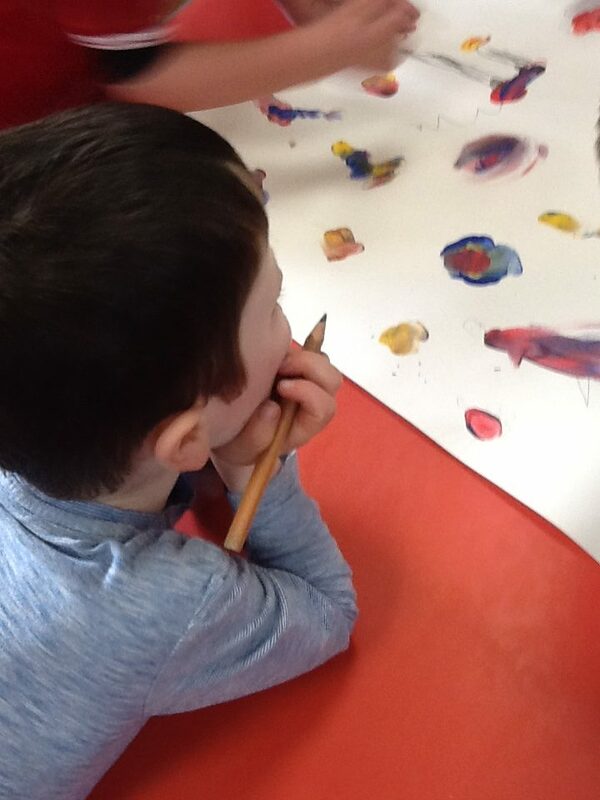 We looked at splodges of paint, specially pre-designed by Mrs Taylor herself and we had to think about what we could see! 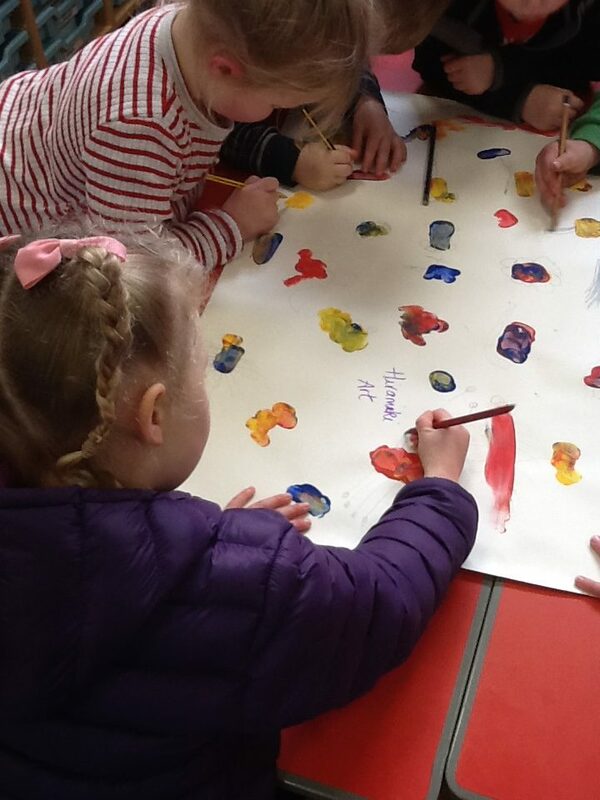 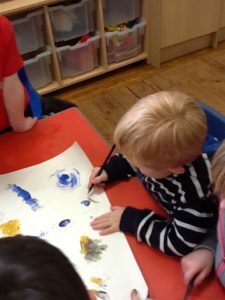 We drew around the paint to make special drawing, like dogs, cats, sheep! Take a look….